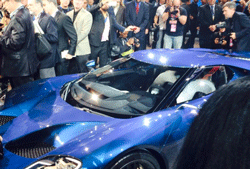 It began today when the North American International Auto Show opened in Detroit. 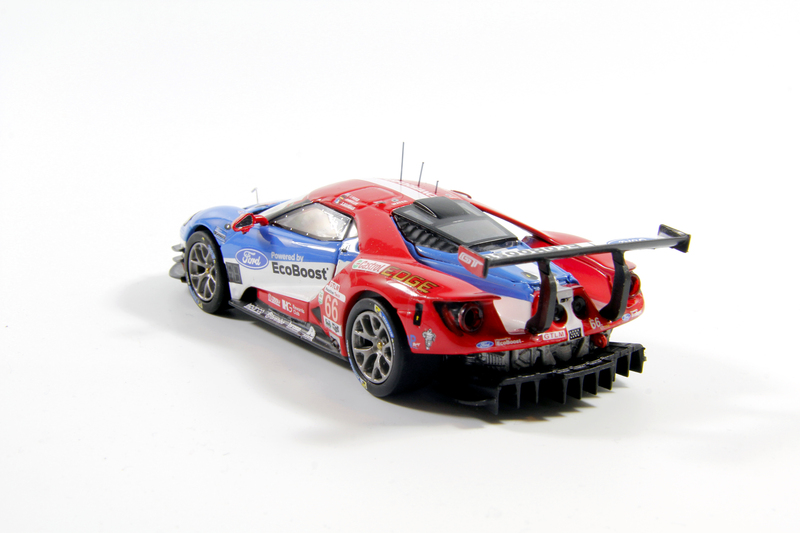 Lots of reveals including and all-new Ford GT supercar which will be racing at Le Mans next year and a brand new Shelby GT350R. The “R” for racing. Bet both of these would be a hoot to drive. Chasing Classic Cars: Fast cars! Who doesn’t like to jam the throttle and get pinned to the back of your seat in a fast car? I’m in! I had two chances recently at Road America to drive the new Corvette and Dodge Challenger Shaker. What a hoot, and then some. It used to be the Italians and Germans who were the kings of fast cars but not anymore. 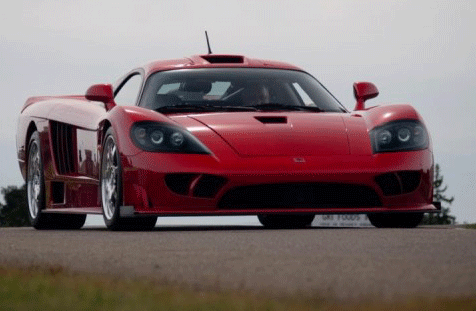 There are some super fast cars built right here in America. Buckle your seat belts and come along for the ride.